240 credits at Levels 4 and 5 (with at least 120 credits at level 5) from an appropriate degree. All applicants will be auditioned and interviewed. The interview process is to enable interviewing staff to ascertain interest and potential and to ensure that the applicant fully understands the nature of the course and the demands it will make on them (e.g. out-of-hours work on productions or viewing live performances, the need to tour, etc.). Alternatively, Accreditation of Prior Learning may be considered. There are two APL options, one based on certificated learning and the other on experiential learning, however many claims may involve a combination of both options. Whether an APL claim is based on certificated learning or experiential learning it will need to be evidenced in both cases. Audition Requirements and Assessment Criteria – Applicants are asked to perform a two-minute audition piece from a range of performance disciplines (e.g. monologue, movement piece, improvisation, vocal score) demonstrating the students’ performative abilities. BA (Hons) Performance Top-up is validated by University of Centre Lancashire. This course offers you the opportunity to work as a small scale performance company and to develop your professional creative skills in a chosen area of performance. You will create and present a major project within your chosen area of performance practice and also develop your ability to work collaboratively in creative and academic settings. We aim to help you develop professional performance skills and also to become an independent creative performance maker, preparing you for the wider context of the performance industries. Our BA (Hons) Performance Top Up is delivered by experienced practitioners supported by excellent visiting practitioners and industry professionals. We work closely with a number of local organisations including Oldham Coliseum and Oldham Theatre Workshop and we have strong links with a number of performance companies. Past workshops, performances and guest speakers include: John Britton from Duende Theatre Ensemble, OBRA Theatre Company, Red Ladder Theatre Company, Gerry Flanagan from Shifting Sands Theatre Company, Eggs Collective, 154 Collective, Art with Heart, Powder Keg, Mighty Heart Theatre, writer and producer Julie Bokowiec, and producer Ben Rothera. Practice as Research is a module which helps you to integrate your knowledge and experience of practice with established theoretical perspectives on performance. The module will take one focussed and specific area of performance practice which you will investigate collaboratively with peers. This will take place through a combination of practice, reflection and academic research. Examples of a focussed area of practice include may include a genre of performance, a specific acting technique or an exploration of a particular performance form. Individual Case Study enables you to carry out theoretical and practical research into a particular practitioner or company which relates to your individual vocational interests. You will explore research methods and look at key conceptual frameworks to investigate your chosen company or practitioner. By carrying out a detailed analysis through this case study, you will apply your practical and theoretical findings to the development of your Independent Creative Project. Performance Making Project enables you to develop and extend your skills and knowledge in performance making to a high quality professional standard. You will work as member of a performance company to contribute to the preparation and realisation of a major performance production to a public audience. Under the direction of a tutor or visiting director, you will negotiate your role within the process, taking into account individual areas of expertise and developmental needs. Independent Creative Project enables you to plan, explore and create a significant piece of work which reflects current performance practice. Using research carried out for the Individual Case Study to support your project, you will produce work relevant to your individual vocational interests. Previous projects have included: a solo performance project, ensemble-based performance productions, performance writing, creating a mediatised performance project, development of an acting portfolio, planning and delivery of a series of workshops for a specific group of participants. 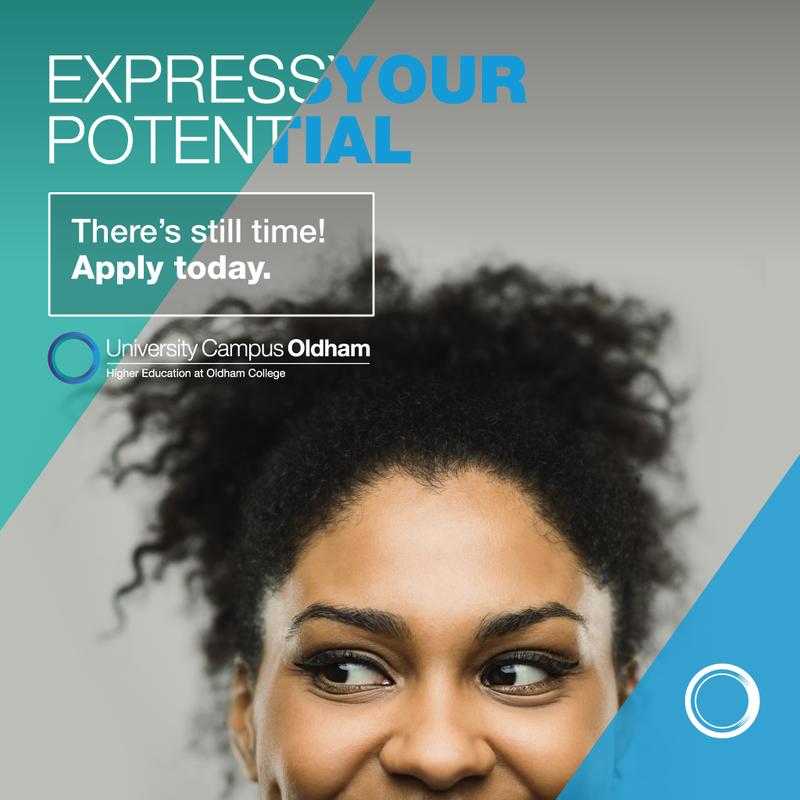 Students are encouraged and supported in looking for relevant work experience, and in making contact with industry specialists offering advice, mentoring or employment opportunities. The course prepares you for work in the performance industry, with some of our students going on to create their own performance companies or joining existing companies. It will provide you with valuable experiences of carrying out a number of roles within the arts industry from a freelance practitioner, actor or performer to an arts administrator. Potential career options include a number of different roles such as a performer, an actor, a freelance practitioner, a director, a performance writer, or a producer. With further qualifications this could lead to a career in teaching or drama therapy. Students will gain valuable experiences of working as a small scale, touring performance company alongside their individual professional development in a chosen area of performance practice. Students develop their knowledge and skills working collaboratively on a performance making project and through engaging with practice as research, and individually through the realisation of a major project within their chosen area of performance practice. The assessment methods used are predominantly practice-based presentations and performances which are accompanied by contextualisation, critical understanding, and reflections assessed through written essays, presentations and a case study. We have two purpose built studios. The 9m x 9m Rehearsal Studio, with its high-grade semi-sprung floor, allows you space to train and rehearse. The Performance Studio is a state of the art public performance venue from which you can showcase your performances before taking them on tour. We have a good relationship with a number of local, national and international performance companies and theatre organisations providing opportunities for industry experience and access to further professional expertise.